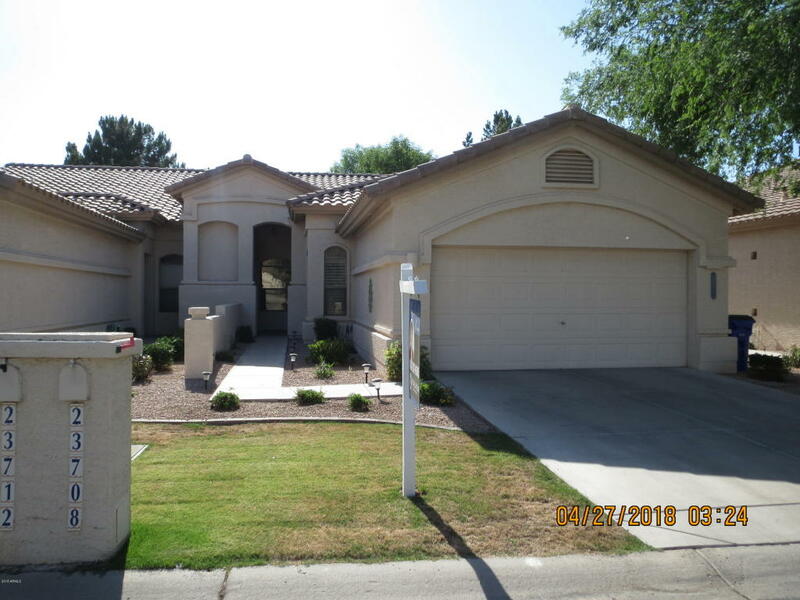 Beautiful turn key villa in the active adult community of Oakwood in Sun Lakes. Gorgeous wood floors. Tile floors in traffic & wet areas, Plantation shutters throughout. New A/C installed on April 9, 2018. On demand hot water in guest bath. Office/den off family room.